To listen a Oriol Rosell release is a tough call, lets get that clear and move on to other considerations. After assuming that Rosell’s work is indeed something that requires more than a simple listening we should ask ourselves what is he trying to achieve and why. Reading the liner notes on Ulrich Seidl EP at Crónica Electronica we can get a clear idea on Rosell’s intentions and aims. Basically Rosell seeks for a sonic experience based on time and perception and the relationship between author or performer and listener or the audience. On PER FLY we are dealing with those issues while be go through the album and we get more and more into his work. Once again Rosell is demanding a certain attention and he is trying to present a extreme experience that could be compared to other sonic projects dealing with the boundaries of hearing and sonic bearability (just invented that). According to the previous, he could be working on a noise level trying to achieve what Merzbow does. But not, Rosell, delivers sound parcels that range from extremely high-end frequencies to tone-like drones that technically are clear, clean and neat, adjectives not associated with noise, or those kind of music genres where extreme sonic experiences are the basis of the work. No distortion, no 140 Dbs, no low bass frequencies, and no electric guitars. Rosell deals with noise and bearability from an aseptic perspective and minimalistic approach. Produced and arranged by Oriol Rosell. 2011. 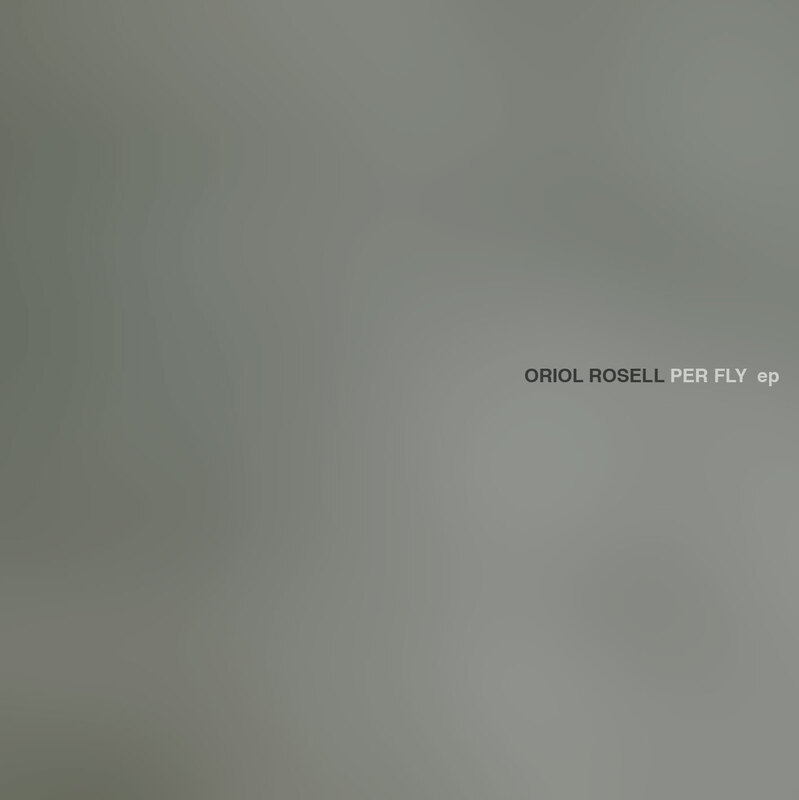 Per Fly EP by Oriol Rosell is licensed under a Creative Commons Reconocimiento-NoComercial-CompartirIgual 3.0 Unported License. Creado a partir de la obra en www.archive.org.